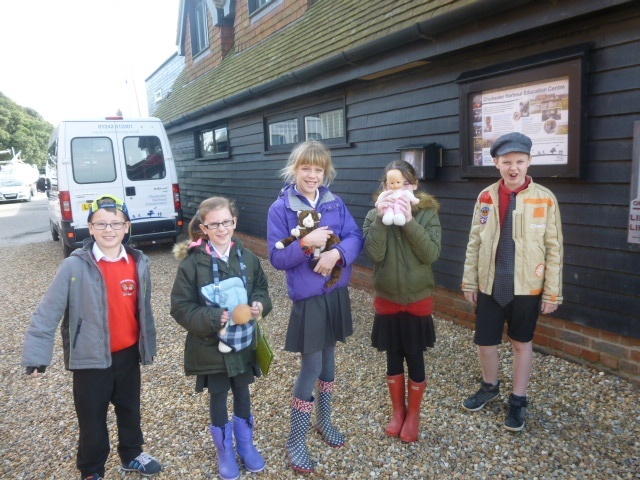 On the 7th March, Walnut class enjoyed a day with Chichester Harbour Conservancy where they had an opportunity to study the beautiful coastline at Dell Quay. 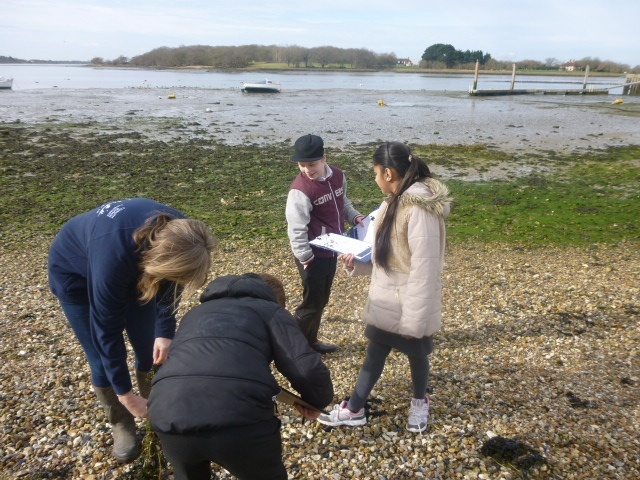 The children then learnt about a planning issue: the building of a continuous footpath around the coastline of the United Kingdom. The children looked at how this pathway would impact on the environment and those who lived/worked in the area. They learnt that different groups of people would have differing opinions about the footpath. 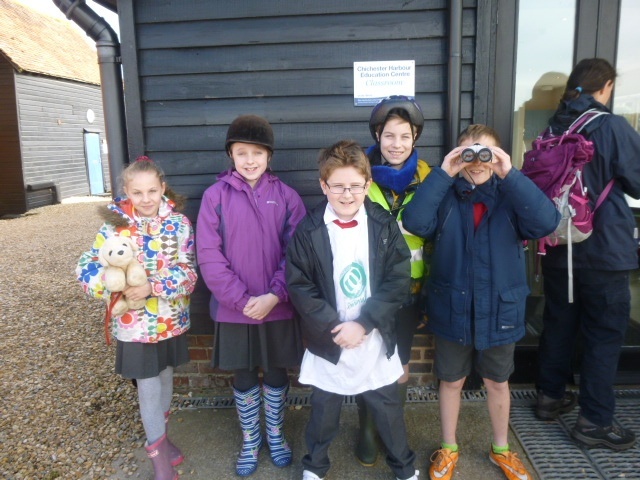 The children put themselves into role such as: path user, conversationalist, business owner, local resident. 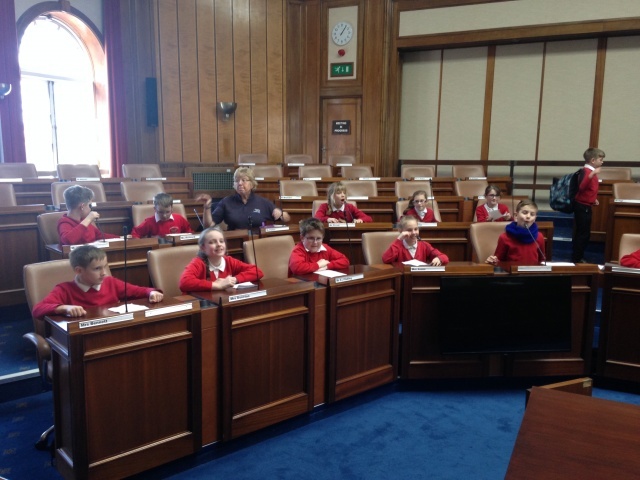 After lunch, Walnut Class had the opportunity to debate the issue in the Council Chambers at County Hall. They loved using the microphones and debated very well. In fact, I do believe some of Walnut Class may have a future in politics ahead of them!